Your 2018 horoscope predictions continue as we now look at Aquarius love, romance and relationships for the full year ahead in 2018. Your in-depth yearly Aquarius love horoscope for 2018 is a relationship astrology reading looking in detail at your Aquarius love life, friendships, as well as family and professional relationships in the year ahead. Your Aquarius love horoscope forecast includes predictions for romance, Aquarius family and work as well as Aquarius love life throughout the coming year ahead. You can also read your full year Aquarius horoscope 2018 for free, covering life in general, love, money, business and work. Astrology predictions and horoscope forecasts for all zodiac signs appear in the horoscopes 2019 page. You can also revisit your love and romance reading for last year in the 2017 Aquarius Love Horoscope. Your 2018 Aquarius love horoscope, featuring relationship compatibility and romantic astrology reading appears below. To a certain degree, 2018 is a continuation of 2017, especially on the relationship front. 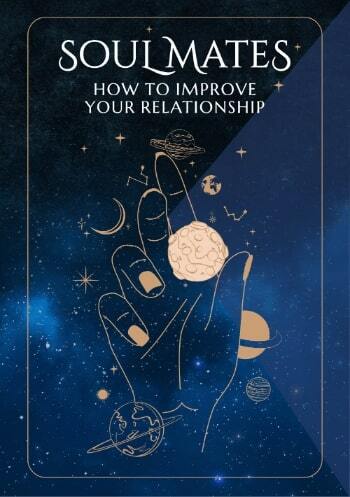 With the North Node in your relationship sector from the 10th May 2017 to the 7th November 2018, you’re not even halfway through this fateful relationship journey by the time you move into the New Year. That journey will continue, as will the support that your relationships gained from Ceres’ return last September. Ceres returns every three to four years and as the queen of nurturing, she works to ensure you’re getting what you need from your relationships. With the North Node bringing the element of fate into play, they will continue to work together until she eventually leaves on the 18th June. Yet with Venus returning to your relationship sector on the 14th June and then the Sun and Mercury keeping things active through to the 6th September, support for the North Node and your relationships will extend well into the year. As the planet of communication Mercury’s time here is especially important and especially as this will not be the usual 15 day sprint. Mercury will instead return on the 29th June but won’t leave until September. This is all due to a retrograde phase from the 26th July to the 19th August. It is during that time that Mercury will hold the doors open to the past and second chances, especially when it comes to giving the past and unsaid words a voice. Yet it is during that time that a solar eclipse on the 11th August will also bring an opportunity for major new beginnings. Both the solar eclipse in August and a total lunar eclipse on the 1st February are a result of having the North Node here and are triggers for the element of fate. While relationship matters will be active until the North Node leaves your relationship sector on the 7th November, most of the romantic activity can be found in the early part of the year. This begins with Venus, planet of love’s visit to Aquarius from the 18th January to the 11th February. This is when Venus will help you cement your romantic and relationship desires and expectations for the coming year. It is while Venus is here that a total lunar eclipse will fall in your relationship sector on the 1st February and as the planet of love and guardian of your relationships, she will help you to capitalise on this. 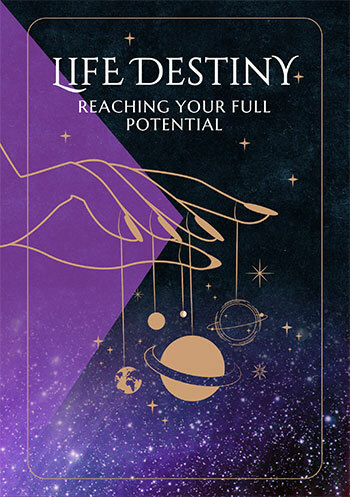 The next romantic boost will come when Venus returns to your romantic sector on the 25th April, giving the planet of love a chance to focus more exclusively on matters of the heart and all things romantic. With no planetary activity here until Venus arrives, she gets to set the tone for the planets that will follow. What follows is a fairly short update, with Venus gone by the 20th May, the Sun moving through from the 21st May to the 21st June and Mercury from the 30th May to the 13th June. However, without Saturn in opposition there will be no obstacles, for the first time in four years and with Juno returning from the 30th September to the 24th October, there will be some bonus romantic surprises later in the year.